As Promised I have been doing some PvP. I have done some ranked and some in players homes and what I have found out is. I like it as long as it's not in ranked. Been having some fun at players houses, very respectful , well mannered, PvP nights. These have no teams made up you just run in and that is your team. Now don't get me wrong there are some unmannered players that get in but those are quickly sent away by owner of house. One thing I have found out with these kinds of matches verses ranked matches; Players don't care how much you shield, stun, block each other or heal. This is a way to learn how to over come these. You win some you lose some , it's all about the fun! There is a video feed of last nights PvP fun night if you are interested in watching Check out PVP Party commentary . I want to give Kodos to Kevin battleBlood and to everyone who does PvP fun nights. On to housing, Well of course we have to talk about housing ;). If you have a battle arena MFP house and want me to showcase it while players are having PvP fun nights give me a shout out, and until next time, happy house decorating. I know I have been so busy please forgive me for not posting. I have been working on my storm wizard, trying to get her to level 58 to receive her new spell and today I made it :D Woot! 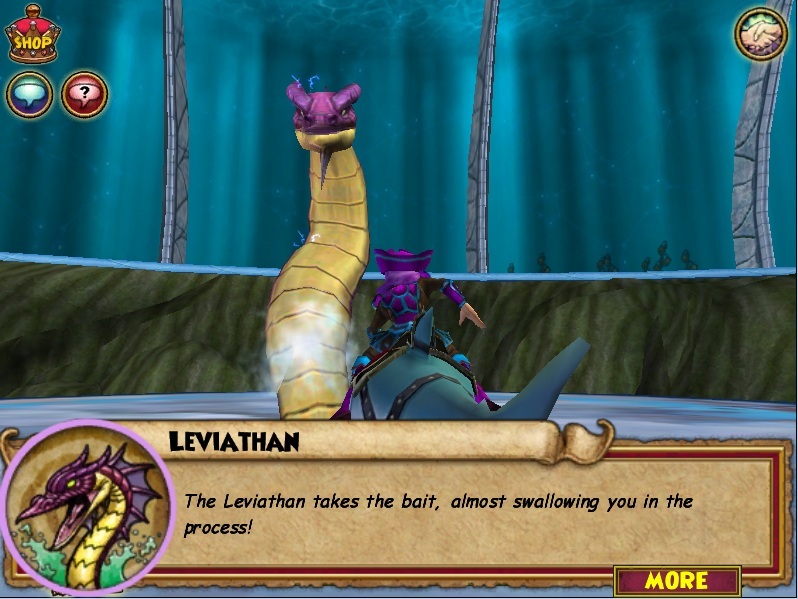 It was a fun battle used my minion. :) I have been working on gardening with lots of new tips from friends. The Friendly Necromancer did a awesome interview with Jason Durall, pretty cool! I have been getting many questions for housing. 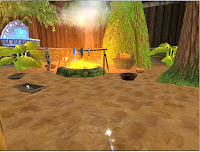 I thought it might help if I posted some links for housing guides, These guides include, crafting, furniture-housing and of course gardening. 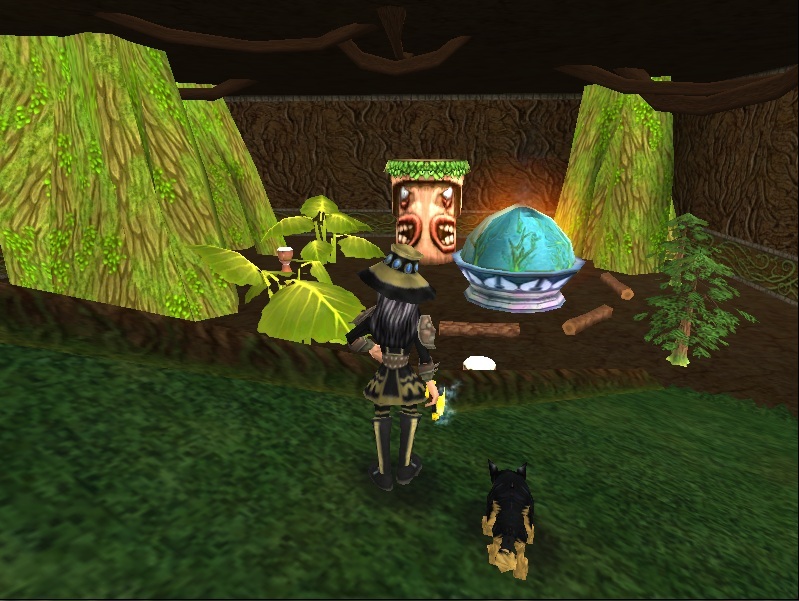 Wizard101 central is the one stop shop for all my housing needs. Hope these guides help you all as much as they help me. Crafting , Furniture-Housing , Gardening . I do hope these help everyone as much as they do me, so until next time. Happy house decorating. Woot! way to go Storm. 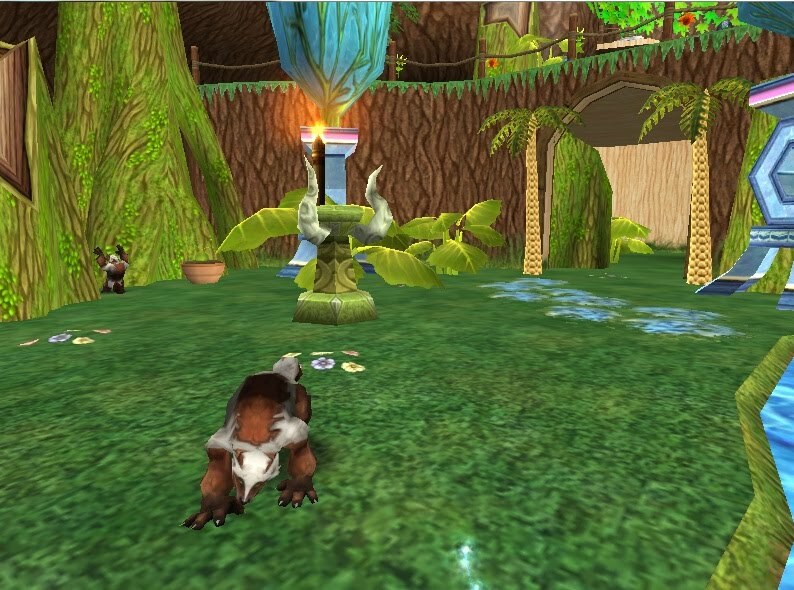 Home Tree, well my version ;) Home tree is the place where the people of Pandora live. 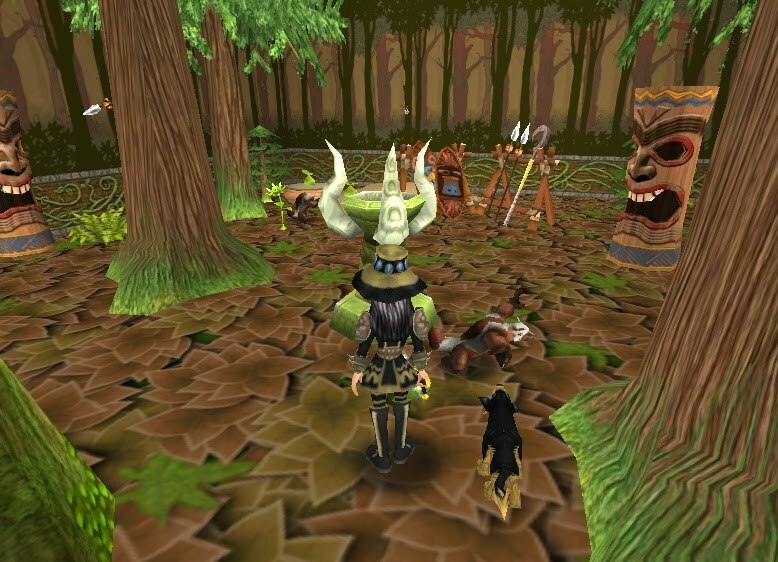 I did my best to recreate this wizard101 style version.This tree can hold a whole tribe of the people. I showed everyone my version of the world, now I hope you enjoy home tree just as much. The life school house has these inner root system that works perfect for hammocks the people sleep in, these hammocks hang from the the tree, so this are will represent that. Now we move up the twisted spiral of tree columns , you will see animals plant life and Yes I do have actual gardens inside and outside of this house. First area I have stinkweed , it was kinda hard to hide the furniture item stinkweed likes litter, there is also in one part Evil Snowpeas with a Snowflake Obelisk, I really did not hide this as it went with the decor . Multi levels of this house are shown in this next picture. As we go up and through the tower we come to where they hold their weapons and shields. I planted bears here as the sand worked perfect for where they held their weapons racks. Next in line is the food circle this is where food was made and eaten. 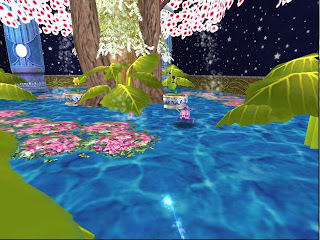 Last on our tour I created a area I hope you enjoy as much as I do, in the movie there is this scene where the stars are swimming in a florescent pool area, water is pouring down and everything is lit up around them. I have laugh-o-dils and baby carrots for plants as they both like the fish fountains I used to recreate the water falls. bright colors to make the fluorescents even added a spinyfish to give creature to the area. 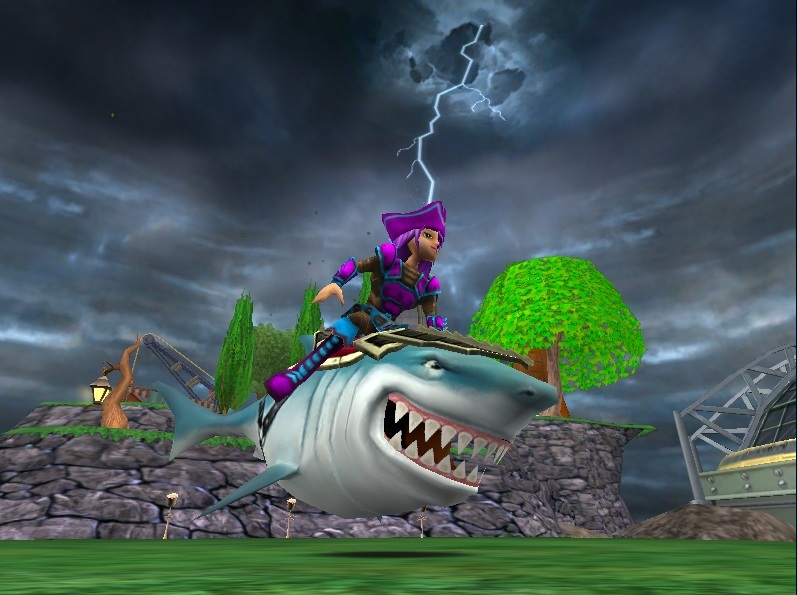 I hope you enjoyed my version of my favorite movie for 2010 , Wizard101 Style ;). Until next time ,happy house decorating.